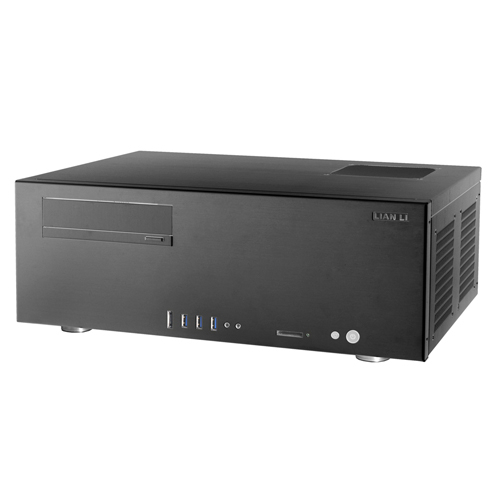 A home theater PC is a specialized project. Aside from the standard considerations of the components that will make the unit functional, there are many factors that are have to be focused on. For starters where are you going to be placing the computer, chances are you will have it in or near many other home components. If you use a standard case, it may be an eyesore on your cabinet. Also if the case is not protected against vibration then it could interrupt your movie playback, with irritating humming, or even worse cause physical interference with other equipment. When you are looking to build a HTPC it is highly recommended that you take special care to select a case that will assist rather than hinder your purpose. 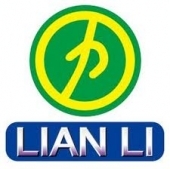 Lian-Li is one of the most respected case manufacturers specializing in HTPC designs. They are known for lasting craftsmanship and classic design. Today we will be taking a look at the PC-P50. The manufacturer is so confident in their product they are letting the specifications and features speak for themselves. Lets take a look. This is a pretty standard set of specification I’m excited to see what this case will actually do.